Tanel-Eiko Novikov has been selected by ERR to represent Estonia at Eurovision Young Musicians 2018 in Edinburgh, United Kingdom. The Gala Concert of Klassikatähtede was held on Friday evening, with eight talented young musicians showcasing their talents to the nation. During the show it was announced who would receive the Eesti Rahvusringhäälingu Award and represent Estonia at Eurovision Young Musicians 2018, ERR selected Tanel-Eiko Novikov to travel to Edinburgh this August. Tanel-Eiko Novikov was also revealed as the overall winner of the 2018 series of Klassikatähtede. Tanel-Eiko Novikov is 17 years old and was the youngest participant in Klassikatähtede. 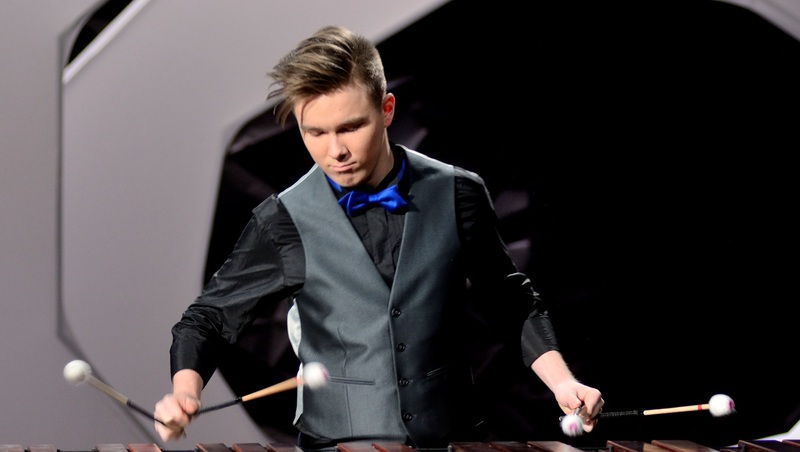 Tanel is a percussionist and has shown an interest in music since an early age. He has performed both in local competitions, but also in events and contests across Europe and the United States. Estonia made their debut in the contest at the 1994 contest in Warsaw, when a record 24 nations took part in the competition. Estonia debuted alongside the likes of Macedonia, Germany and Croatia. The country’s best result came in 1996 when Hanna Heinmaa finished 3rd at the competition in Lisbon. Since their debut at the Eurovision Song Contest in 1994, Estonia has taken part in every Eurovision family of event apart from the Junior Eurovision Song Contest. In 2017 Estonia was one of nine countries to take part in the first edition of Eurovision Choir of the Year.